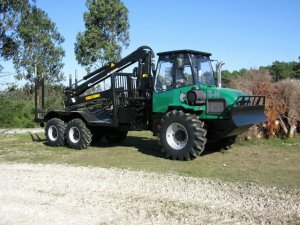 Dingo Forwarders - Dingoma S.A.
Six-wheel forwarder with automatic gearbox. 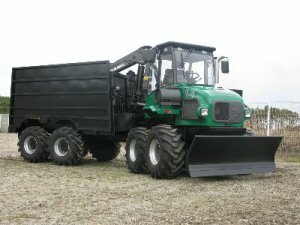 Eight-wheel forwarder with automatic gearbox and a load capacity of 8 tons. 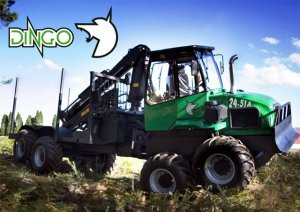 Six-wheel forwarder with a powerful 154 hp engine. 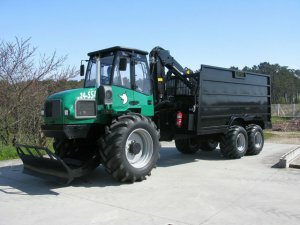 Eight-wheel forwarder with a load capacity of 8 tons.